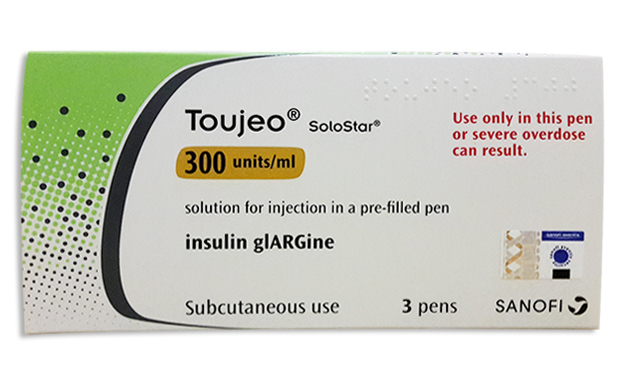 Toujeo (insulin glargine) is a 300 units/ml formulation of long-acting basal insulin, supplied in a SoloStar pre-filled disposable pen. 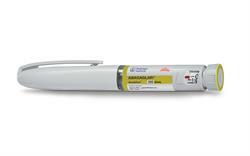 The Toujeo SoloStar pre-filled pen allows a dose of 1-80 units insulin glargine to be injected. 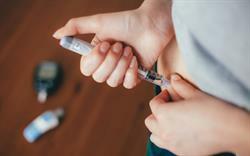 Toujeo must be prescribed with short-acting insulin in patients with type I diabetes, to cover mealtime requirements. 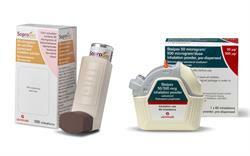 When used in type II diabetes, it can be given in combination with other antihyperglycaemics. The 1.5ml Solostar pen contains 450 units of insulin. These units are specific to Toujeo; therefore, the product is not interchangeable with other forms of insulin glargine or other insulin analogues. Toujeo is given once daily, preferably at the same time each day, but its prolonged duration of action (>24 hours) allows dosing up to 3 hours before or after the usual time of administration. In patients with type I diabetes, the glucose-lowering effect of insulin glargine 300 units/ml was more stable and prolonged than that of insulin glargine 100 units/ml (Lantus). This effect is thought to be due to the lower injection volume of the high-dose formulation, which results in a smaller depot surface area. The randomised, open-label EDITION trials compared insulin glargine 300 units/ml with insulin glargine 100 units/ml in four clinical settings. 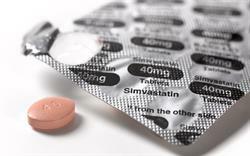 All four studies showed that HbA1c reduction was equivalent for the two formulations. The EDITION 1 study (n=807) was conducted in patients with type II diabetes receiving basal and mealtime insulin. Fewer participants experienced one or more confirmed (≤3.9 mmol/L) or severe nocturnal hypoglycaemic events between week 9 and month 6 with insulin glargine 300 units/ml than with insulin glargine 100 units/ml (36% vs 46%; relative risk 0.79, 95% CI 0.67–0.93, p<0.005). EDITION 2 (n=811) compared insulin glargine 100 units/ml and 300 units/ml in combination with oral antihyperglycaemics in patients with type II diabetes. 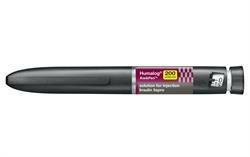 Similar to EDITION 1, patients using insulin glargine 300 units/ml were less likely to experience confirmed or severe nocturnal hypoglycaemia between week 9 and month 6 (relative risk 0.77, 95% CI 0.61–0.99, p=0.038). In EDITION 3 (n=878), insulin-naïve patients with type II diabetes who received the 300 units/ml formulation showed a trend towards less confirmed or severe nocturnal hypoglycaemia from week 9 to month 6 (relative risk 0.89, 95% CI 0.66–1.20). A meta-analysis of the three studies showed that the rate ratio of confirmed or severe night-time hypoglycaemia was reduced by 31% for the 300 units/ml formulation compared with the 100 units/ml formulation over 6 months (0.69 per participant-year, 95% CI 0.57–0.84, p=0.0002). 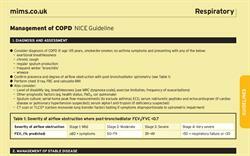 Rates of adverse events were similar for the two formulations. Weight gain was low (<1 kg) in both groups, but less with the 300 units/ml formulation (least squares mean difference −0.28kg, 95% CI −0.55 to −0.01, p=0.039). EDITION 4 (n=549) enrolled patients with type I diabetes receiving basal and mealtime insulin. In this population, there was no significant difference in rates of hypoglycaemia between the two formulations except for a lower risk of nocturnal confirmed or severe hypoglycemia with insulin glargine 300 units/ml in the first 8 weeks of the study (risk ratio 0.69, 95% CI 0.53–0.91).